‘Real life doesn’t know what genre it’s in’ – that’s what I have jotted down at the end of our screening of Kenneth Lonergan’s homecoming drama. It’s not often you come across a movie that so fully embodies the pain of grief and loss, but also recognises how such events don’t occur in a bubble of tragedy: That, in spite of it – even because of it – there is great humour and joy to be found in Manchester by the Sea. The result is a film so real, so richly textured in staging and performance, that its tragedy becomes all the more powerful for it, as potent as a thing personally felt. 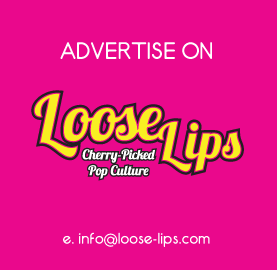 The story is told exclusively from the perspective of Lee (Casey Affleck), called back to the sleepy Massachusetts town of Manchester following the death of his brother, Joe. There is a son that he left behind, a house, a boat and – of course – a body that all need to be attended to. But that is not all that has been left behind: Lee fled the town long ago for a reason, a great tragedy that he can’t escape, that can be seen in his every laboured footstep, his quiet and withdrawn spirit. Casey Affleck delivers a career-best performance as Lee; the pain of his past like an open wound that festers so obviously, disguised badly beneath the blackest of humour and the distance he keeps from everyone around him. He’s frequently mesmerising to watch: An over-inflated balloon that is about to pop. You can see the exhausted concentration behind his eyes, the sheer effort to keep it together, every second of every day. As the story progresses so does his relationship to his nephew, his friends and the rest of the town. In turn, we learn more about Lee’s past, and his ex-wife Randi (Michelle Williams). She only appears in a few scenes, but is incredible in every one. One particular encounter between her and Lee, as they pass each other on a hill leading up into the town, is a moment of such powerful and believable drama that it is sure to linger in the minds of everyone who sees it. The theatre practically bristled with the electricity of it. 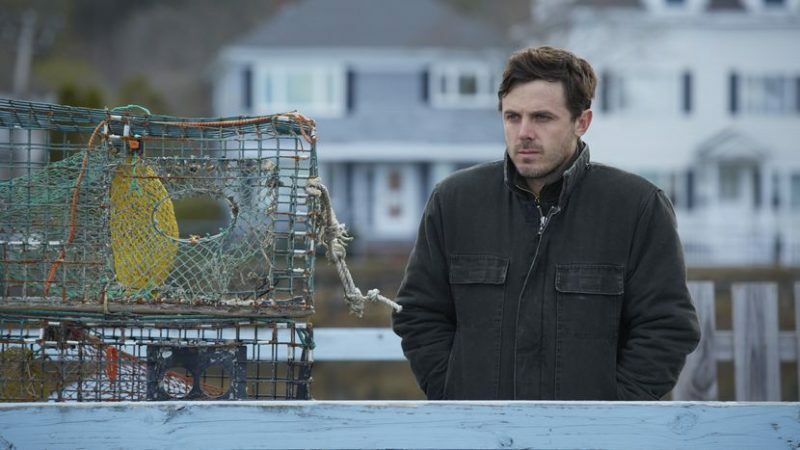 And at every turn, Manchester by the Sea surprises you with its range: There is that humour, sardonic and often bleak, that leaves you laughing as much as crying. Each relationship satisfies and surprises by not being quite what you expect; the nephew who handles tragedy better than the uncle, the imperfect marriage that nonetheless never deserved what befell it. Writer/Director Lonergan has – with every line – refused cliche, found the realism behind the melodrama. Concrete negatives are hard to find. The music is somewhat jarring, over-loud and often ill-fitting. The ending is abrupt; less a concentrated punchline for all that came before, and more a slow tapering out of energy. But none of that should count greatly against it. Manchester by the Sea is a movie of rare subtlety and grace, funny and moving, and blessed with two towering central performances. This entry was posted on Sunday, October 16th, 2016 at 4:08 pm	and is filed under Events, Features, Film, Review.